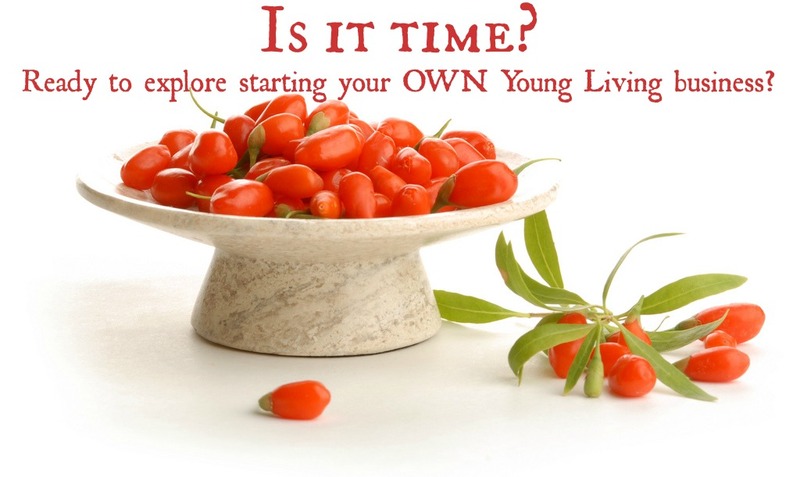 Thinking about starting your own Young Living Business? Check out this recording to learn more! What is Residual Income – Retirement plan, anyone? Is it a “Pyramid Scheme”? I answer the top questions I receive about how to start a Young Living biz. How much can I make in this business? What does “doing the business” entail? How YOU can start a YL biz today! If you want to download it, double click on the link below and save to your computer.